Album: "What We Left Behind..."
Δελτίο τύπου: «There is always a story behind any band. This story started with a bunch of guys from local bands who ended up playing together after 20 years of friendship. This is story of good luck, a mix of coincidences and being in the right place at the right time. 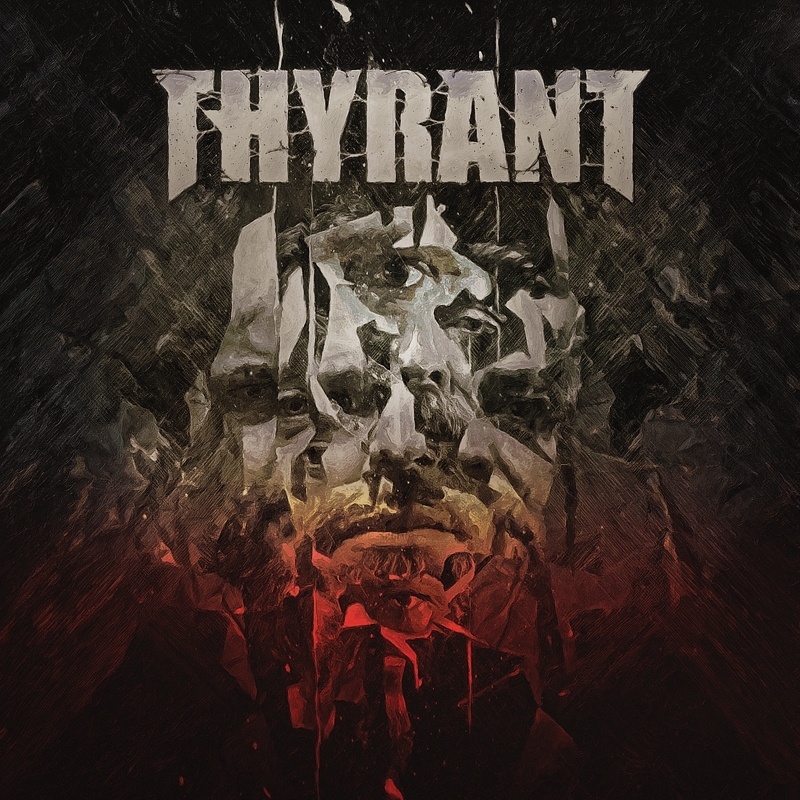 Thyrant was formed in the summer of 2015 in Southern Spain, still without a name, just an idea and some riffs. Five guys playing together for the first time in a city where everybody knows everybody. It took nine months for them to fill the rehearsal room with a concept and create a full album ready to go to the Artesonao music studio and embrace the mountains of Málaga with earth, wind and fire for the last ten days of May 2016. Their eight-track debut album navigates through despair, from gloom and doom vibes, up to a more strong and powerful kind of metal, technical and prog but also safe into more classic metal and rock. Not a death metal act in essence, but most of the vocals are pure death metal style. Not a classic rock band, but the 80's double guitars and melodies in addition to the fierce and power of the bass and drum rhythm are classic rock and metal. Not a thrash metal band in essence either, but a track like "E.O.S." is a 100% thrashy-catchy song.